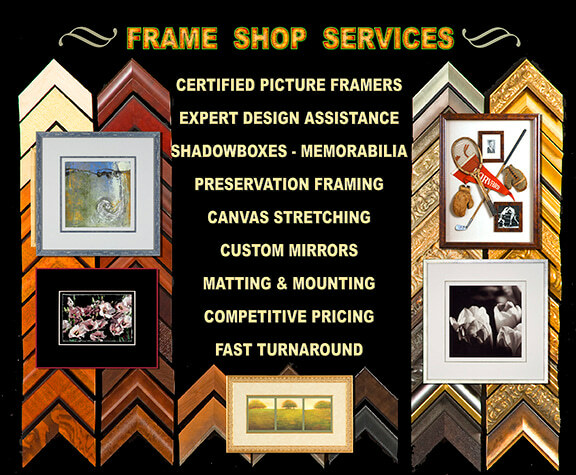 Expert Custom Framing and Great Customer Service! 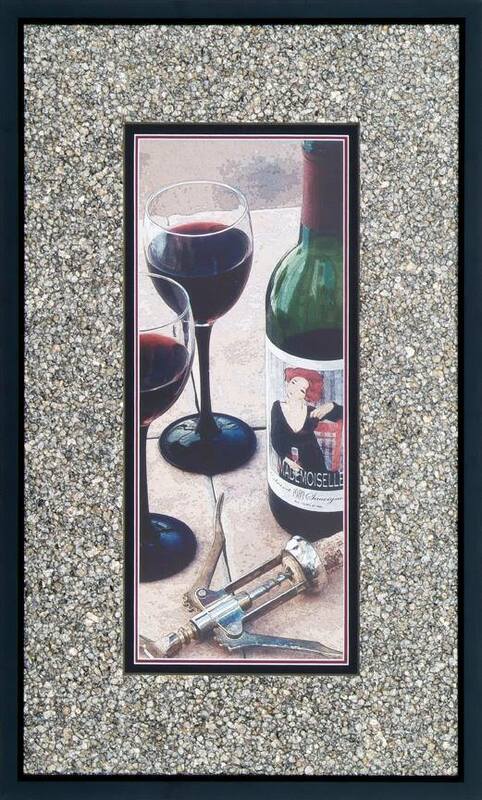 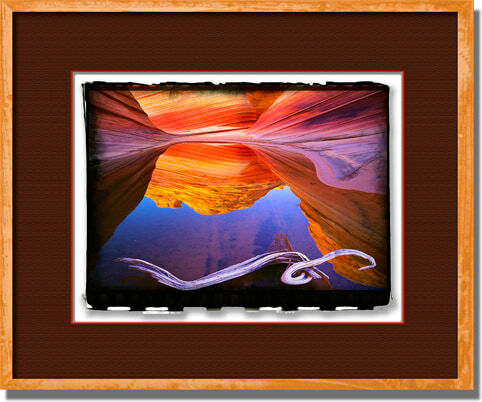 Raised mats emphasize "floating artwork"
Fun times deserve "fun" framing! 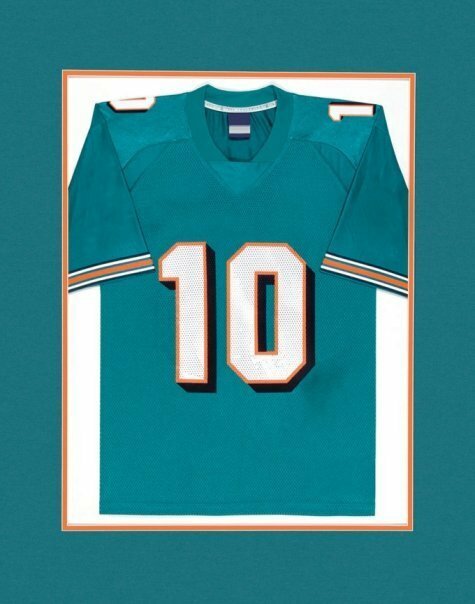 Show off your favorite team and player! 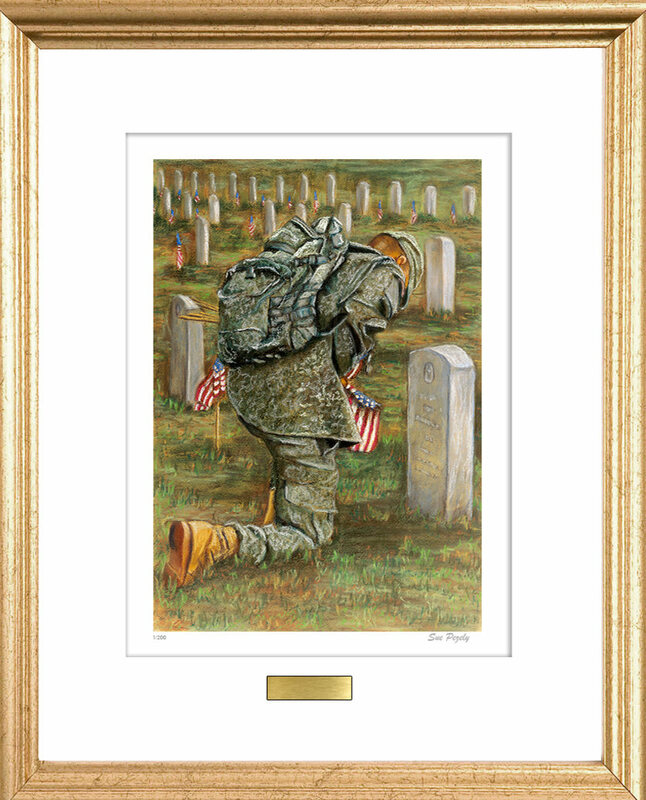 Shadowbox frames for 3-D memorabilia. 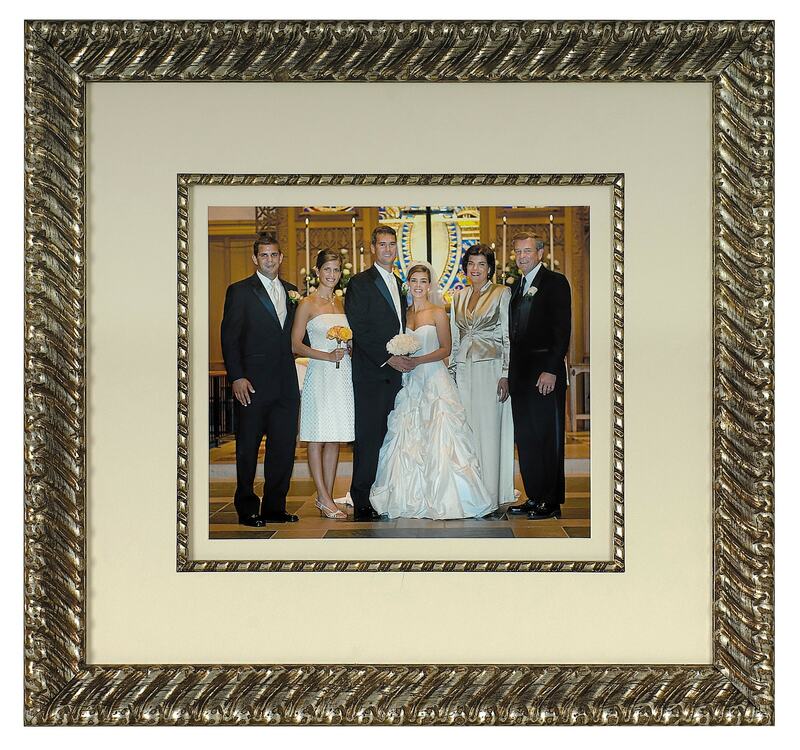 Add a personalized brass or silver engraved plate to commemorate. 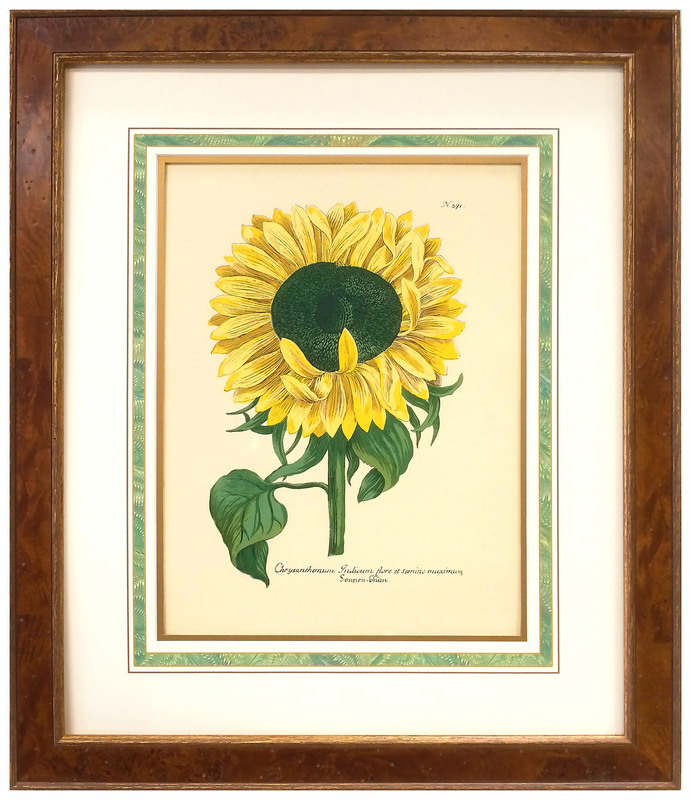 Museum glass and conservation framing to protect your fine artwork. 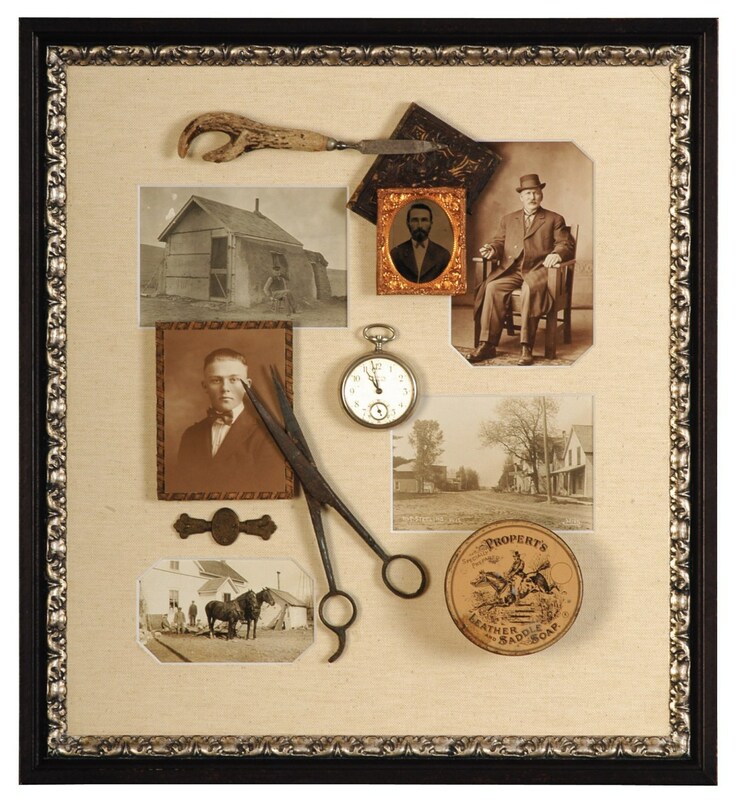 Family heirlooms can be displayed and preserved for future generations. 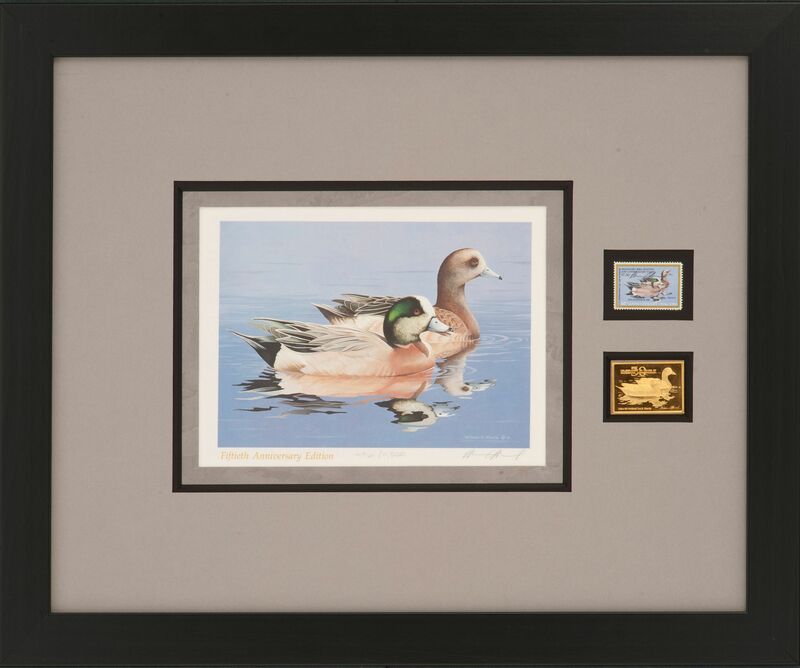 Collectible Duck Stamps & Print! 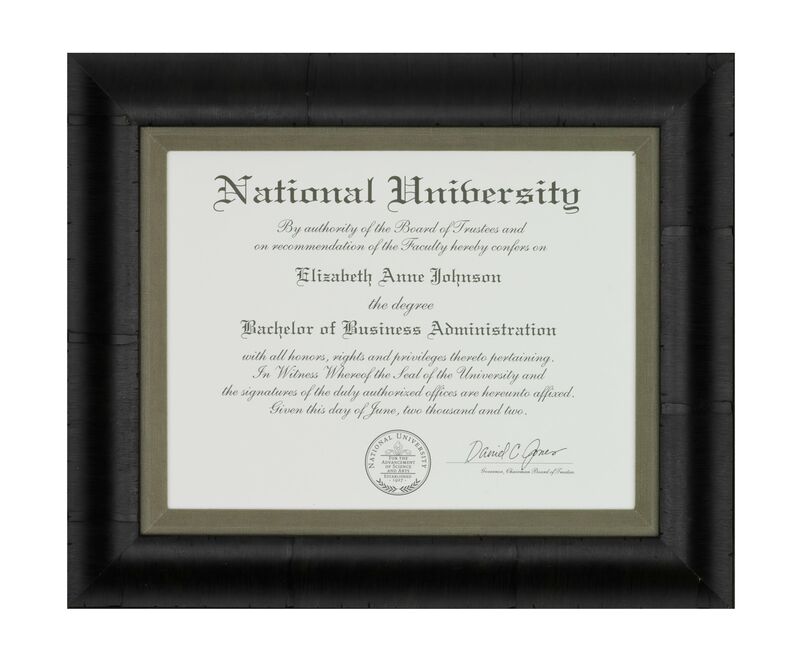 Proudly display your academic achievements and awards. 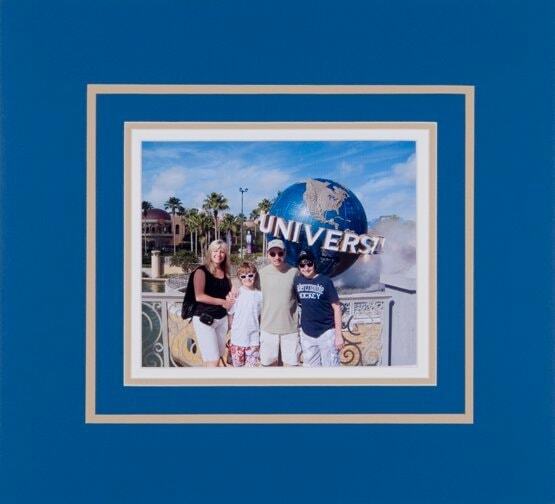 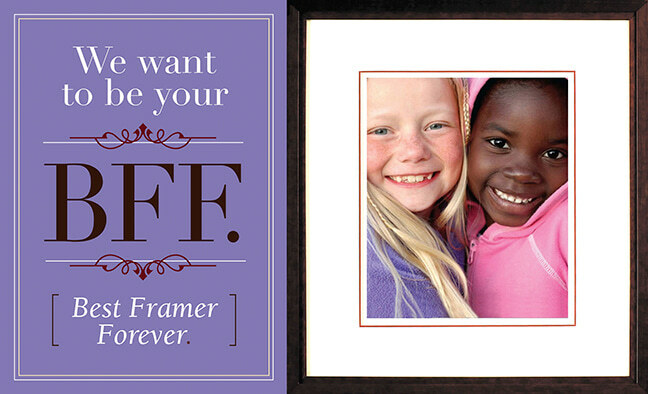 Family pictures deserve a place of honor on your walls! 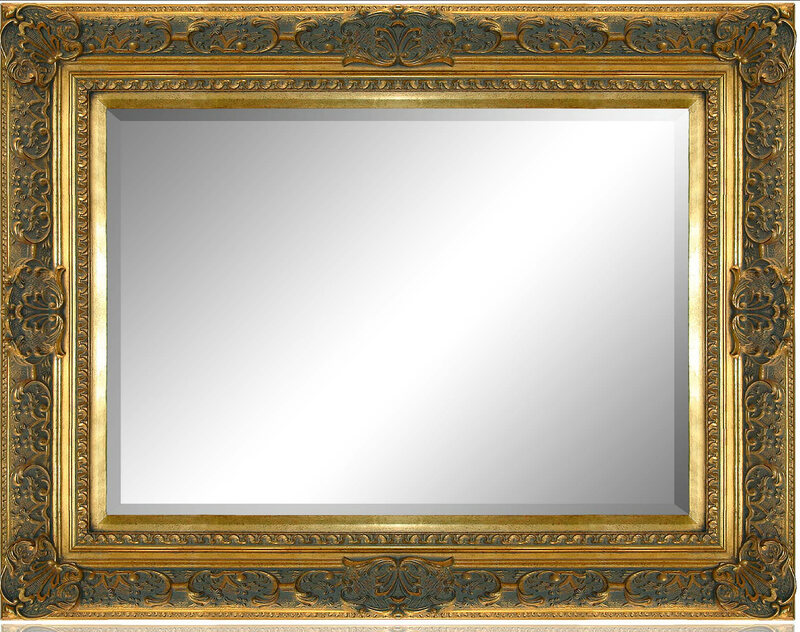 Custom beveled mirrors made to order with any frame style. 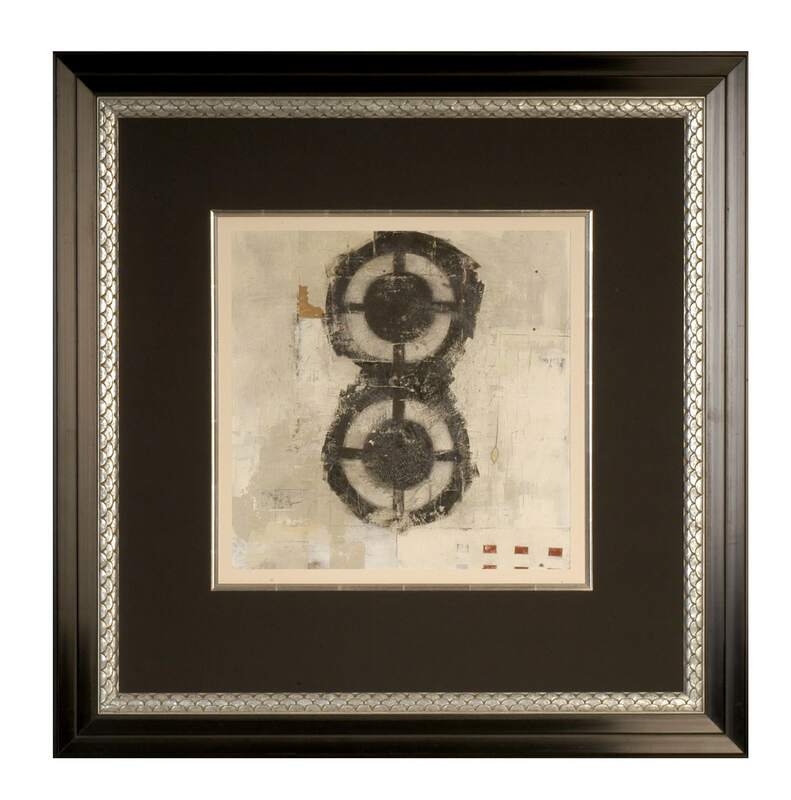 Many Atlanta interior designers use us regularly and refer us to many of their customers. 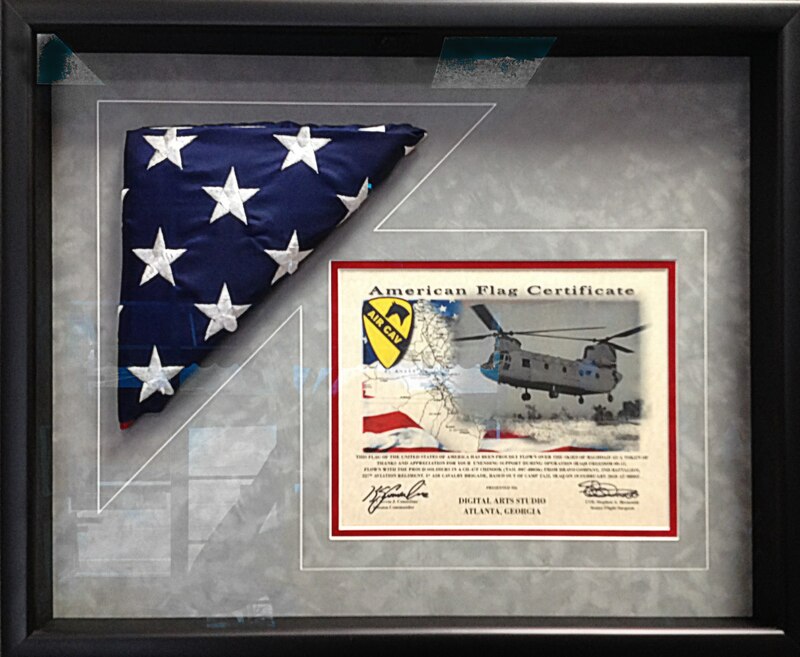 Our print/frame/design work appears regularly on a number of television series as well as in many major motion pictures. 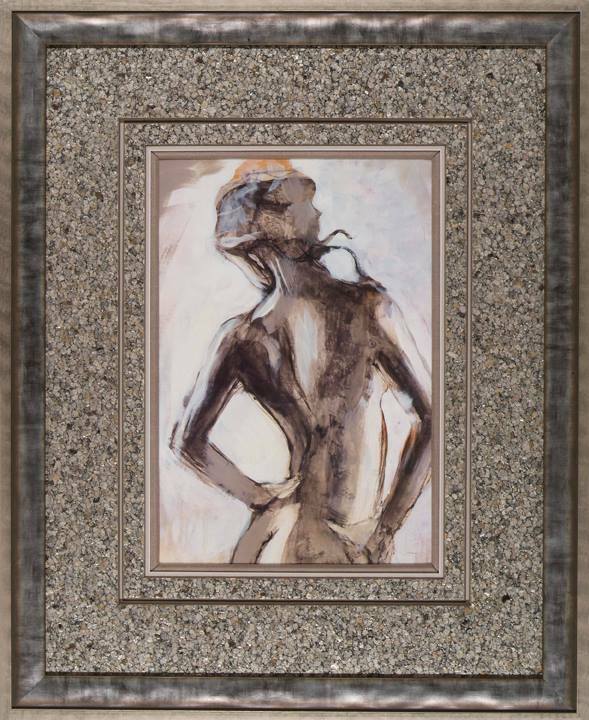 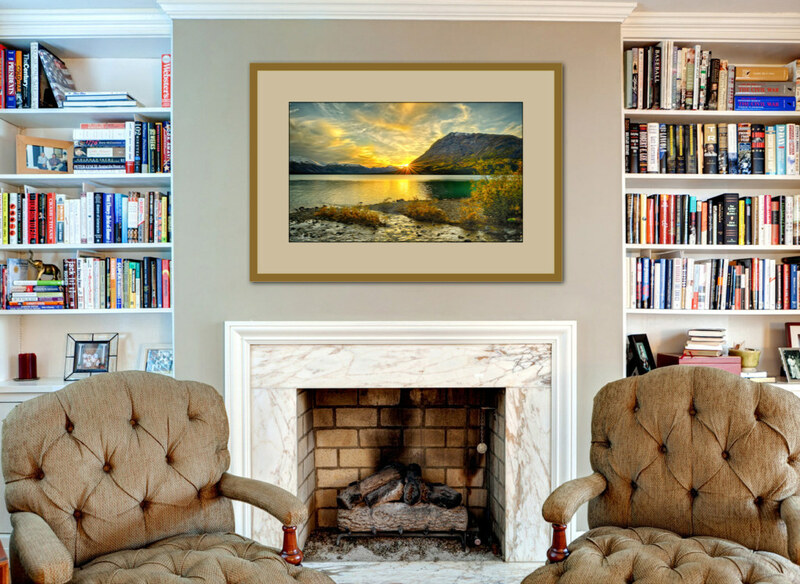 Our affordable "Gallery Framing Packages" have become THE popular choice and easy solution for clients participating in group exhibitions and/or for resale. 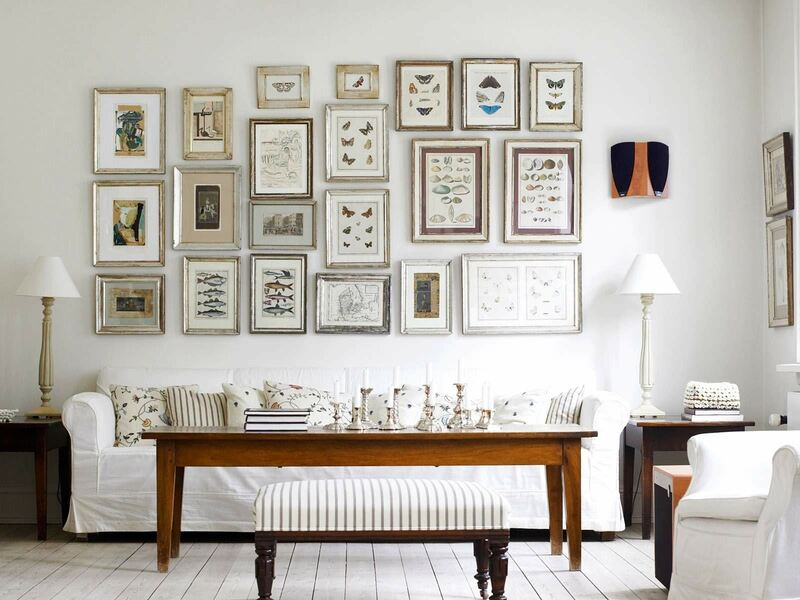 Rest assured that the selection of materials and aesthetic options for the proper display and preservation of your artwork is always thoroughly presented and explained. 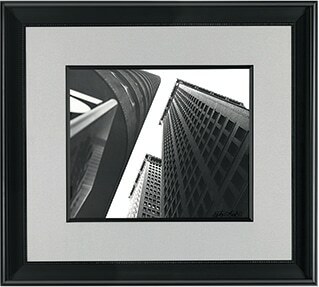 Stop by during business hours with your art for ideas and quotes.